Introducing Maple with an Attitude. The Mr. Nasty (BWPNAS Adult) maple wood bat is an original BWP classic. This thing has been around for the better part of the past decade, delivering players the power to hit it WAY over the fence. 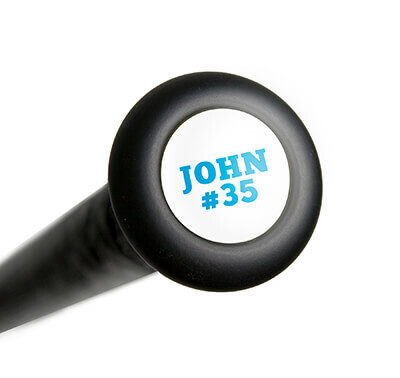 This bat brings meat to the table with an extra large barrel and a 15/16 inch handle that ends in a beefy flared knob. This design creates better balance than most large barreled bats you see on the field today. The pop and durability the Mr. Nasty delivers will make you forget you're even swinging a wood bat. That's because BWP is a truly unique wood bat manufacturer. The location, state of the art manufacturing processes, and strict attention to detail enables them to provide the highest quality wood bats available to the marketplace. BWP is located in the heartland of Pennsylvania, which is known as the hardwood capital of the world. BWP processes only the finest hardwood trees into bats. Billets that do not meet these criteria are manufactured into other commercial products like furniture. BWP is currently working with over 150 professional players. Feel the difference for yourself. 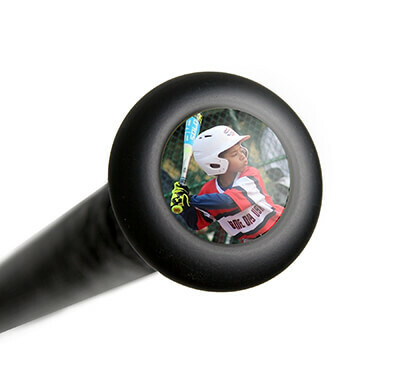 BWP: Serious Bats for Serious Players! Free Shipping! Have a question about the BWP Mr. Nasty Maple Wood Baseball Bat: BWPNAS Adult? Ask our team of experts and they will respond within 24 hours. Does this BWPNAS have cupping? Is so, is it half of full? This BWP Mr. Nasty Maple Wood Baseball Bat (BWPNAS Adult) will have a cupped end. In my opinion, I would say the cupping will be a full cup that should make the bat feel more balanced and bring the swing weight down as well. Is there a difference between this 'Mr Nasty' and the other option for this bat? Other than color and maybe the ink dot? The difference between this model BWP Mr. Nasty Maple Wood Baseball Bat: BWPNAS Adult and the other one is going to be the color, otherwise they are the same bat. Does this BWP Mr. Nasty Maple wood bat come in 34 inch length with the -3 oz differential? With a no knob handle? The BWP Mr. Nasty Maple Wood Baseball Bat: BWPNAS Adult is featured in a 34 inch length but all models will come with a flared knob design. The length to weight ratio is approximate -2 to -3.